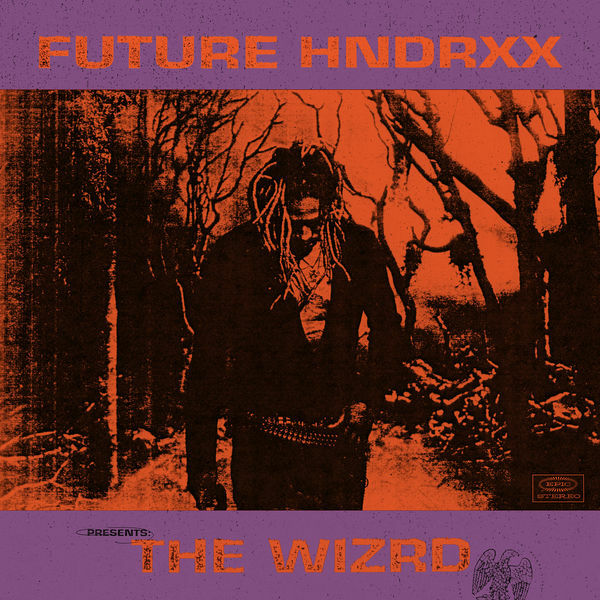 Future‘s new album The WIZRD is now available for download and streaming across all platforms. The WIZRD comes as Future’s first official solo studio album since 2017 and his final under his deal with Epic Records. The album comes with 20 tracks and only features from Young Thug, Gunna, & Travis Scott. This certainly will mark a big transition for the legendary Atlanta artist. This is the closing chapter to the first part of Future‘s career. Download or stream The WIZRD below.